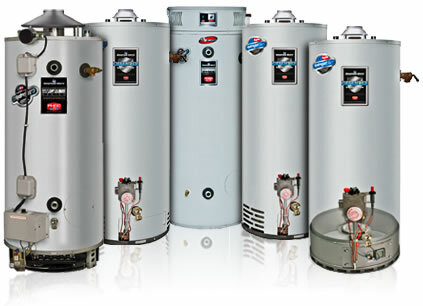 Schumacher and Farley offers expert water heater services – from basic repairs to new installations. A water heater problem can occur at any hour and our plumbers are on call around the clock to keep your home and your family with hot water. Our plumbers will come out to your home, provide you with upfront pricing, and will be equipped to do the work that day. All of Schumacher & Farley’s water heater services are backed by a 100% n guarantee so call us with confidence. Only One Water Heater Can Be the Best. Time and Time Again, Bradford White Water Heaters Have Earned that Distinction. Bradford White water heaters are the water heater of choice for Schumacher & Farley. 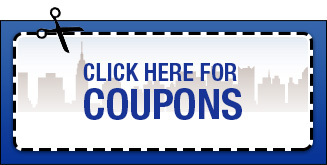 We offer installations, maintenance and repairs on all Bradford & White models. We also carry an extensive line of Bradford White water heaters along with those of several other leading brands. Bradford-White home, gas-powered, conventionally vented water heater stands as the time-tested workhorse of our industry. Unlimited flow rates and large standby supplies of hot water have helped make this design the most popular style across diverse geographic areas. You can count on years of trouble free operation and a significant reduction in your water heating operating costs. Adding PERFORMANCE & PROTECTION to Your Water Heater Investment. The new Bradford-White Icon System water heaters are now available with an advanced electronic gas valve at no additional charge. This technological breakthrough provides more stable and efficient electronic regulation of your hot water temperature. The new gas valve includes a built-in igniter that eliminates the need to open the combustion chamber to light the pilot, or mess with matches to start a pilot light. The system requires no external electricity supply (it is powered by a thermocouple heated by the pilot light). Call Schumacher & Farley today to learn more about Bradford White water heaters and our other water heater services.